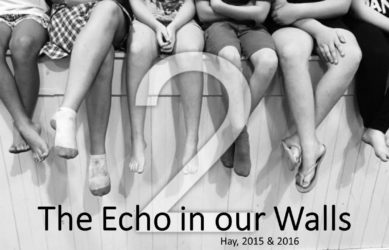 Once Julian Larnach was announced as the winner of our Emerge: Riverina Playwright Commission, the research and exploration process began. 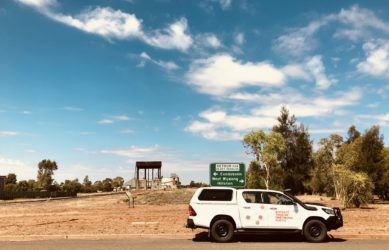 Julian headed to Griffith and Darlington Point for a residency, and was joined by Dramaturg Jessica Bellamy and Director Paige Rattray, and together they got to know the town, the stories within it, and its people. From this, Beneath an Oxbow Lake was born. 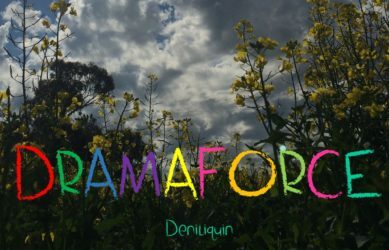 We auditioned young people all across the Riverina for the show, and once we found our wonderful cast, we rehearsed, planned, designed and plotted to get the show ready to open to audiences in the town it was inspired by, Griffith. 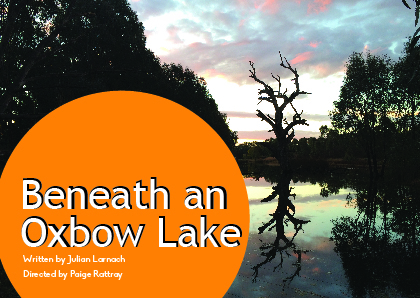 The world premiere of Beneath an Oxbow Lake was held at the Griffith Regional Theatre on 24th June 2015. 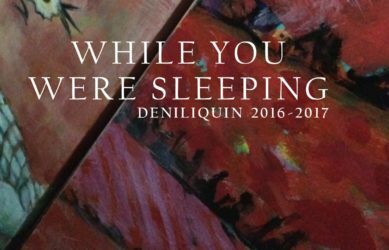 Following wonderful reviews and a welcoming crowd, we travelled the show on to Deniliquin, where locals were thrilled to hear a story from their region, on a stage in their town. After Griffith and Deni, we packed up the van again and headed to the big smoke – Sydney! 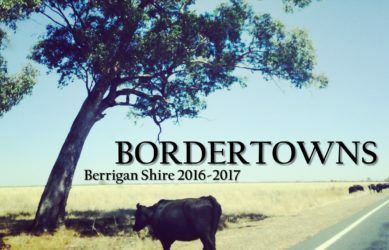 Our friends at Australian Theatre for Young People hosted us for a week as we performed the show, chatted to teachers and students, met our funders and industry supporters, and enjoyed being able to share this important regional story. Thank you to Lori Piquemal for production stills. 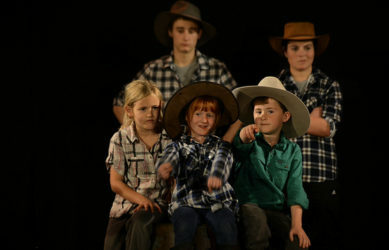 Outback Theatre for Young People engages with young people from regional and remote communities to make distinctive contemporary theatre through collaborative processes.